Below you can to see our latest offers for certain trips. These change from time to time, so please check back regularly for the latest deals! To find out more or making a booking, please contact us or call 01273 244 572. Enjoy a range of travel essentials as your group explores the Alabama Civil Rights Trail. For only £189 students can enjoy the heart of the Normandy countryside at our Château du Molay. 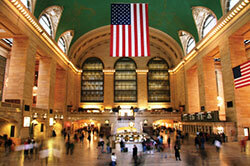 The Big Apple provides students with endless opportunities to explore multiple subject areas. Book your school’s place to New York for October and see the city in its best light. Secure your space by the 15th March 2019. 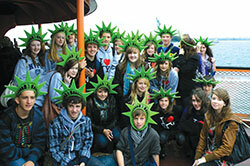 Visit New York with your school group and benefit from these fantastic prices.